Hailing from the greater Worecester, MA area, I'm always a supporter of the local music scene. Unfortunately, most of the Worcester music scene is made up of bad cover bands, bad metal, and Insane Clown Posse fans. 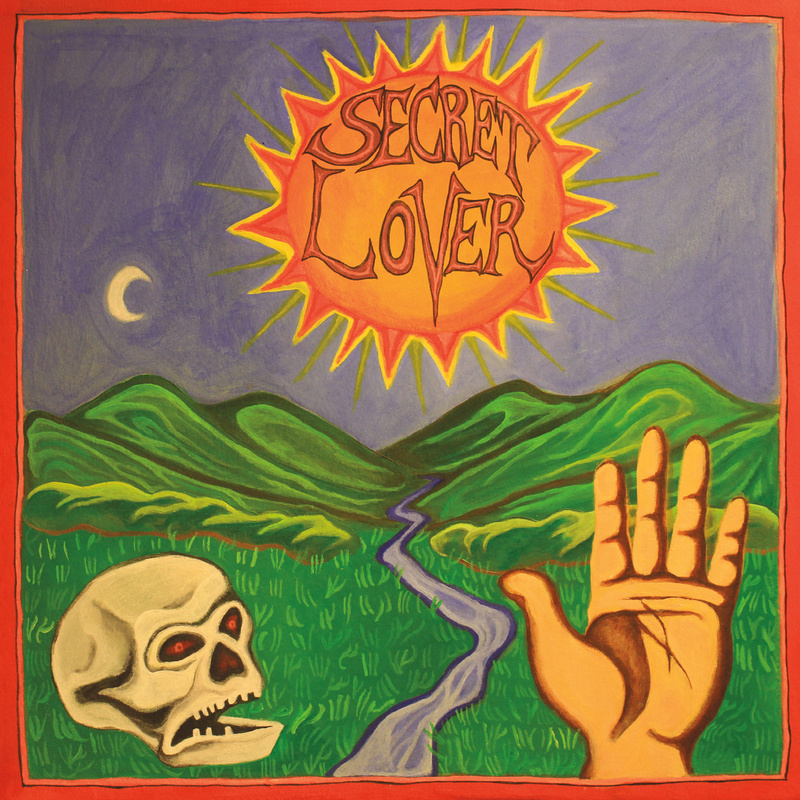 Enter Secret Lover. They're this really hard to define indie band that's part sultry 60s doo wop and crunchy psychedelic noise. I came up with that description and I absolutely hate it. Some of the best ways to describe the band's sound have nothing to do with auditory words. For example, on their Bandcamp they have "graveyard" and "spooked" as tags. And that describes them perfectly. It's both sunny and dark sounding, noisy and beautiful. You need to check them out. 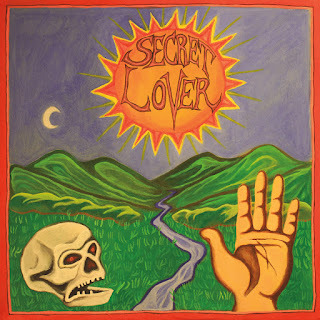 For more information on Secret Lover, check out their Bandcamp and Facebook. Listen to "Sometimes My Wine Becomes My Lover" below. David Wax Museum - "Guesthouse"
He's My Brother She's My Sister - "Easy Days"
Dead Leaf Echo - "Lemonheart"
Peaches featuring Kim Gordon - "Close Up"
The Needy Sons - "Too Thin"/"Red Line"
Motorhead - "Sympathy for the Devil"
The Electric Circus - "You Know I Know"
Mountain Man - "Kingdom Came"
Laura Stevenson - "Torch Song"
Level & Tyson - "No Fun My Head"